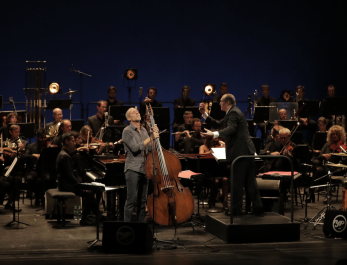 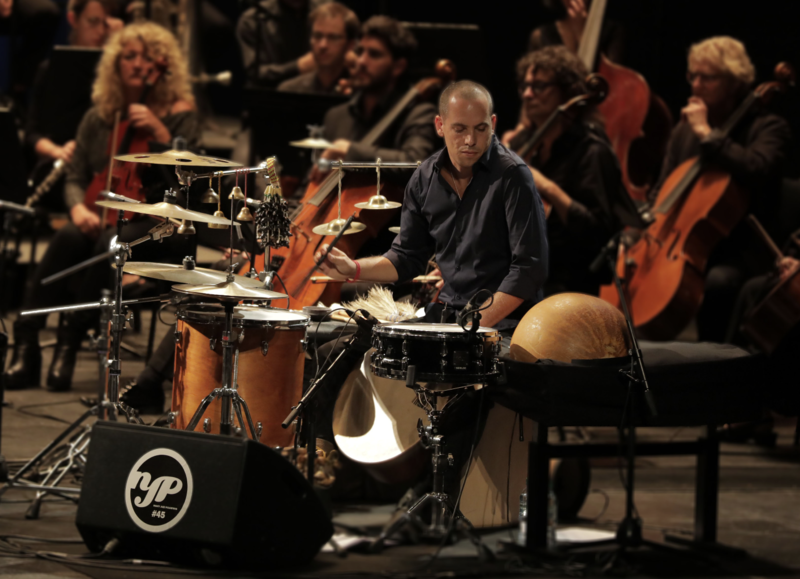 Avishai Cohen, collaborating with the Orchestre Symphonique de Nancy sure makes for an exceptional concert. 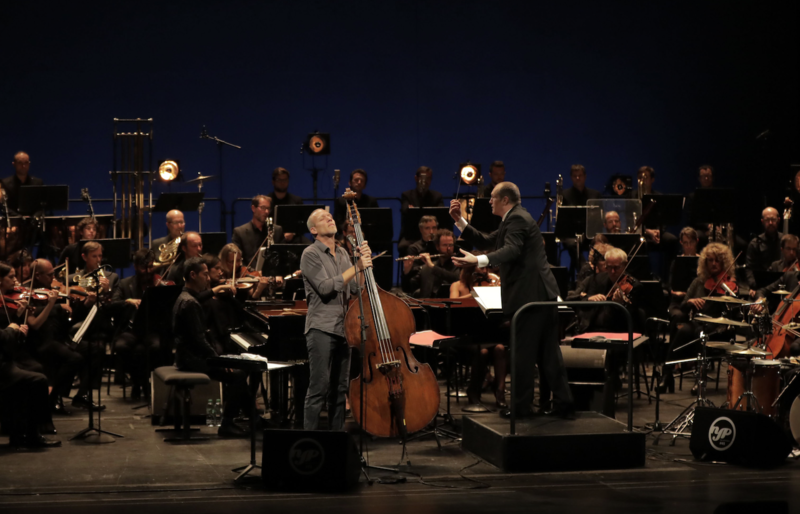 From Charlie Parker to Bill Evans, Avishai Cohen, with lyricism unique only to him, joins the ranks of the greats with strings. 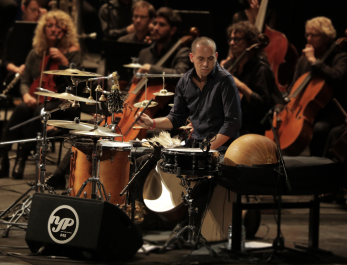 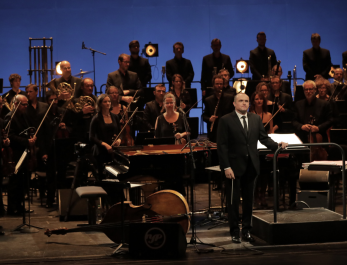 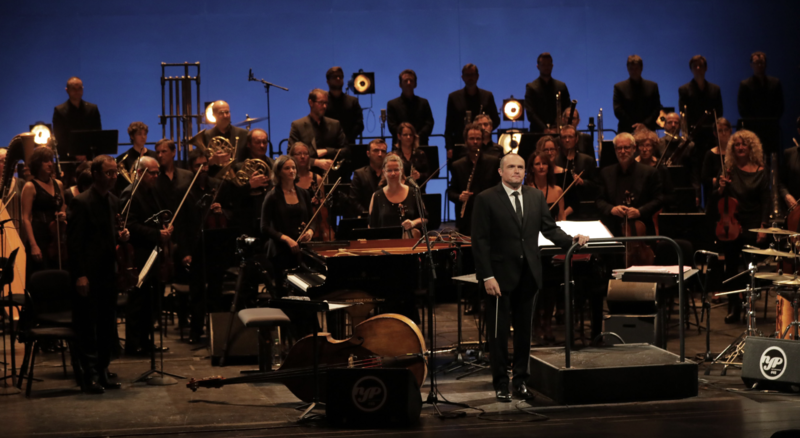 Somewhere between Jazz and world music, traditional jewish orchestra and ladino folksongs, his music feels as improvised and jazz andas structured as a symphonic orchestra.